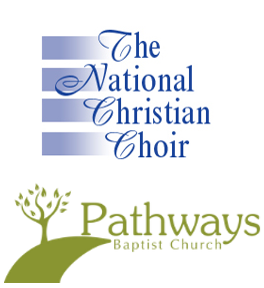 Gaithersburg HELP thanks the National Christian Choir and Pathways Baptist Church for donating their talent, time, and resources on March 19! On the evening of Saturday, March 19th, the National Christian Choir gave a rousing performance of selections from their latest album, Faithful. The sale of tickets and silent auction items from the evening resulted in thousands of dollars raised to support Gaithersburg HELP programs. We are so grateful to our friends at the National Christian Choir and Pathways Baptist Church, for the donation of their resources, talent and time! Big thanks also go out to the individuals and businesses who contributed goods and services to our successful silent auction.